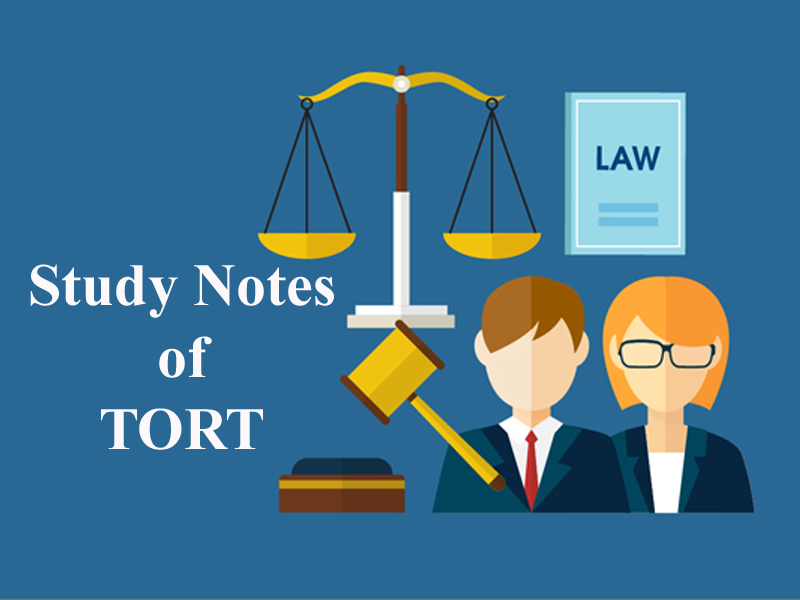 Here we are providing you updated and most relevant Study notes on Tort of Vicarious Liability of the State for Law Entrance Exam. These study notes are highly recommendable for all those who aspire to crack CLAT, DULLB, AILET and other Law Entrance Exam. It is the indirect liability of the state government for the wrongful acts committed by the state government employees. According to Article 300 of the Constitution of India the Union of India and the state can sue and be sued. A servant of PI of Co. was proceeding on a highway in Calcutta driving a carriage that was drawn by pair of horses belonging to the plaintiff. Defendants were carrying a piece of iron tunnel and the manner in which it was carried caused injury to one of the horse and accident took place. The accident took place because of negligence of servants employed by the government. The plaintiff Co. claimed damages against the secretary of state for India. The S.C. of Kolkata held that the secretary of state in council of India would be liable for the damages occasion act by the negligence of servants in the service of govt. if the Negligence as would render on ordinary employer liable. The concept of state in constitution is of welfare state the tension acts of govt. servants will not exclude them from my liability arising thereby. In this case, a govt. vehicle which was driven rashly negligently by the car driver a govt. employee; knocked down the PIf’s husband. In an action against the state of Rajasthan, the S.C. held state liable. Case Law : Kasturilal Vs State of U.P. One of the partners of a firm of jewelers had gone to Meerut, to sell gold and silver. While walking through the market with his goods, he was intercepted and arrested by the police on grounds of suspicion that he was in possession of stolen goods. He was kept in the police lock up and his goods were kept in the police custody. In the meanwhile, Kasturilal was released but the goods could not be returned, as the Head Constable had run away with them. In a suit brought against the State of U.P. for damages, it was held that the State was not liable, for the loss had occurred while the Government was discharging a sovereign function (police function). The distinction between sovereign & non sovereign functions for fixing the liability of the State is of less or has no importance. The state is held liable for tortuous acts committed by the servants. A man was kept in prison even after his release the state was held liable for unlawful detention and was liable to pay nominal damages. 5. Can the Secretary of State for India be held liable for the damages caused by the negligence of the servants in the service of the Government? 6. The driver of a jeep, owned and maintained by the State of Rajasthan for the official use of the Collector of the district, drove it rashly and negligently while taking it back from the workshop to the residence of the Collector after repairs, and knocked down a pedestrian and fatally injured him. Will the State be liable? 7. The death of nine years old boy took place on account of unwarranted atrocious beating and assault by a Police officer in New Delhi. Will the State be made liable? 8. A man was electrocuted because of negligence of employee of electricity department. Will the State be liable? 9. A man was kept in prison even after his release. Will the State be liable? 10. Acts such as judicial or quasi-judicial decisions done in good faith would not invite any liability. Get the updated and most relevant study notes on Vicarious Liability of the State for upcoming CLAT and other Law Entrance Examination.